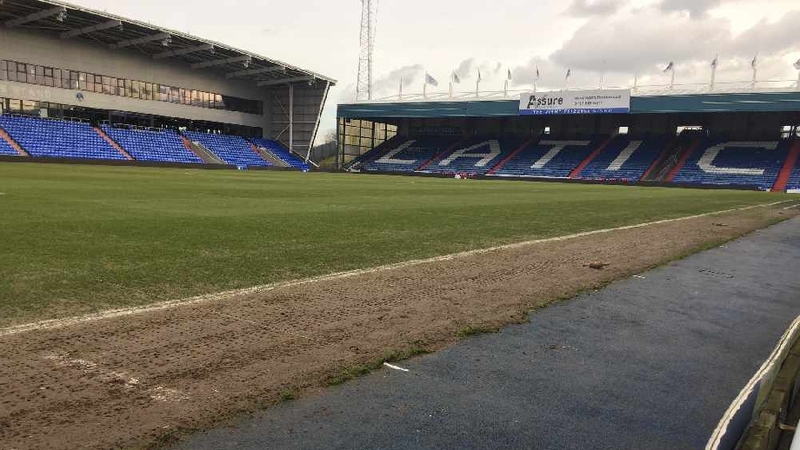 The club has reacted to claims in a national newspaper that players have been forced to wash their own kit, bailiffs had turned off the gas supply at Boundary Park and players had to drive themselves to the Bury game. 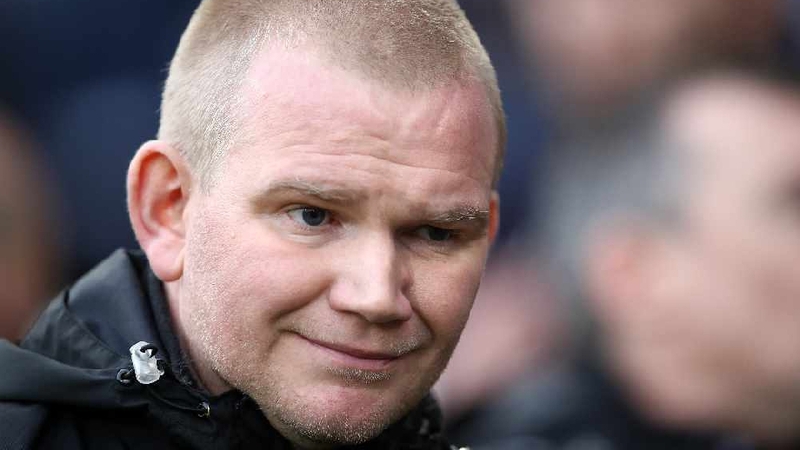 The accusations centred around the resignation of Paul Scholes just 31 days after he’d been announced as manager. 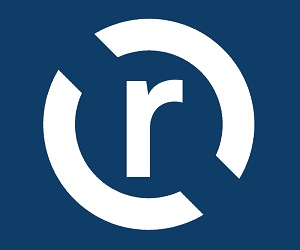 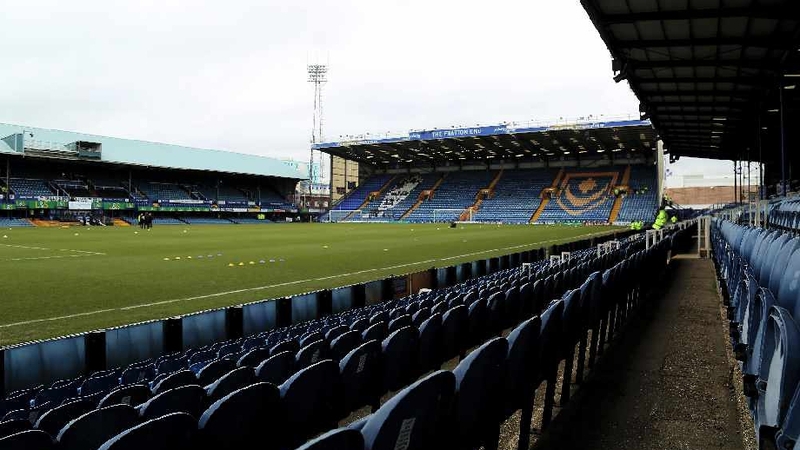 Revolution News has seen documents which clearly dispute claims that players were forced to wash their own kit and even that the coach to take the first team to Bury failed to show. 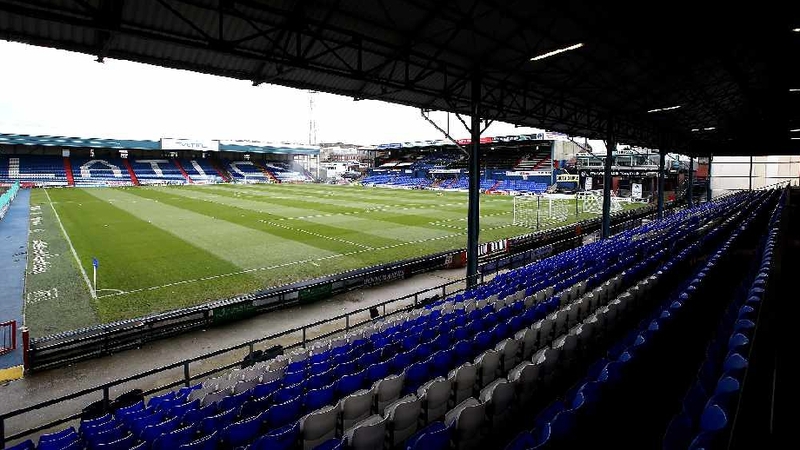 The national newspaper claimed the club had been involved in a row with the company who provided transport for the first team to away games and everything came to a head while they were waiting to be taken to Gigg Lane. 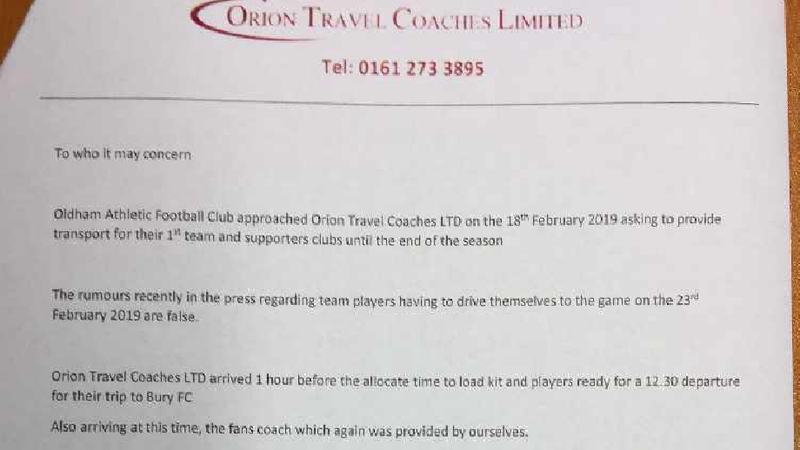 However, according to the documents we’ve seen, Latics entered into a new agreement with Orion Travel Coaches on 18th February to provide coaches for their remaining away games. 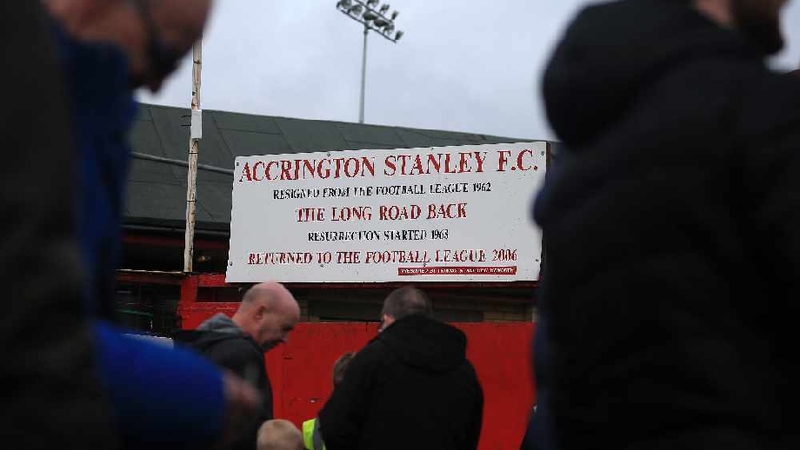 Revolution News has also seen documents which contradict claims that bailiffs arrived at the club days before Paul Scholes was due to take over as manager. 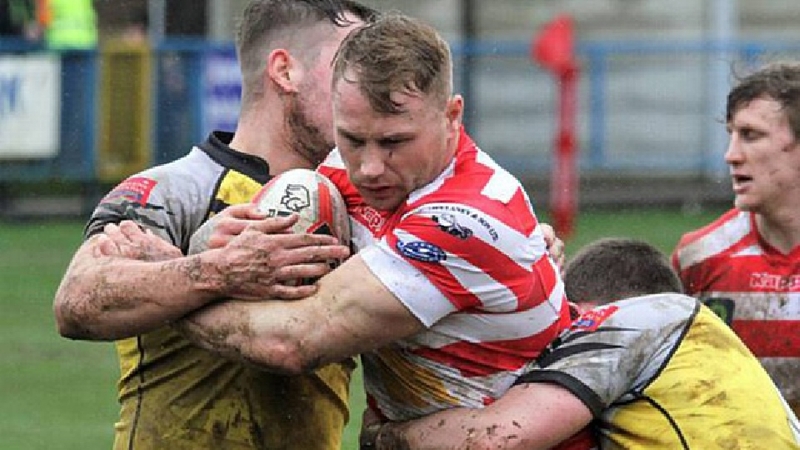 The article says this led to staff being unable to dry players kit meaning they had to take it home with them and clean it themselves.